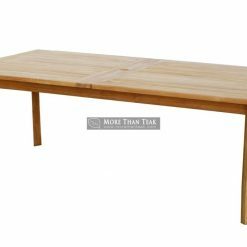 Small rectangular table is one of a collection of teak furniture which is simple but much wanted. 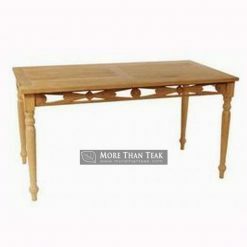 With a rectangular design, sturdy table leg, and models are timeless, our customers love it. 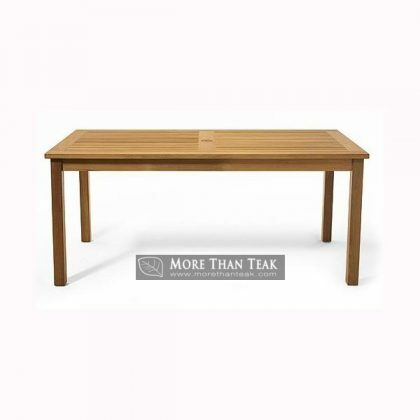 Teak wood table is very suitable to be put on a poolside,garden or outdoor areas such as patios. 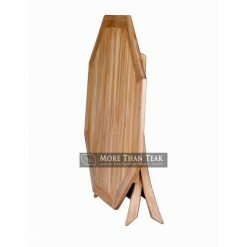 You can attach one chair teak contained in our catalog. 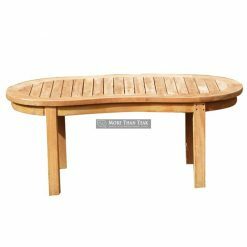 This table can be a coffee table or to enjoy the scenery in the afternoon on your garden. With friends and family, you will love all the elements that we have designed carefully. Small rectangular we made from the best materials, we have obtained from the teak forests in Indonesia. 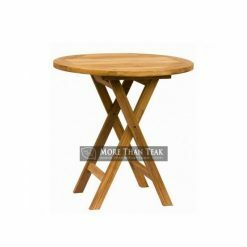 With the strength and toughness withstand the weather, this table can be put on the outside of your room without having to worry about broken. 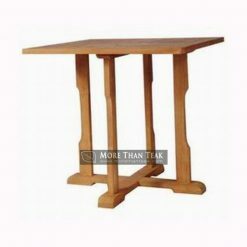 Resilient many years and we assure the fibers of its teak wood will remain beautiful even if exposed to heat and rain. 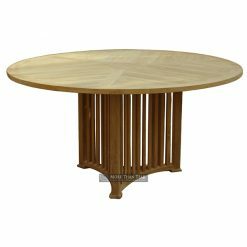 Can be a supporter on casual occasions you in the garden with family and friends, this table is very versatile. Experts teak furniture we work with are very professional to make all the products table and chairs in the factory. 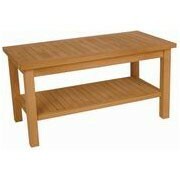 Our team also has the ability to answer all your questions about any of teak wood furniture products in our catalog.